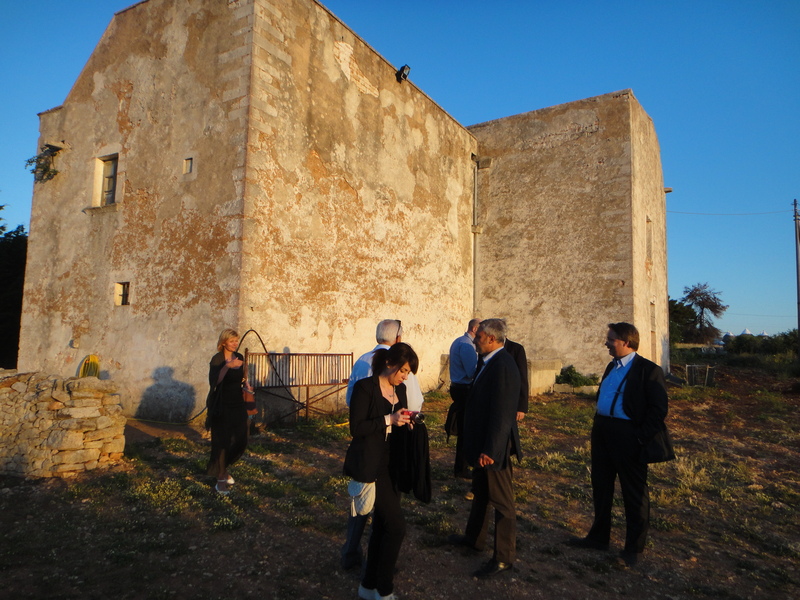 In June this year, I had the opportunity to head over to Puglia and judge in a competition that looked at the best examples of native varieties grown in the South of Italy. Whilst the overall quality of wines were very high, there was one producer that bowled me over with the quality of wines across the board. 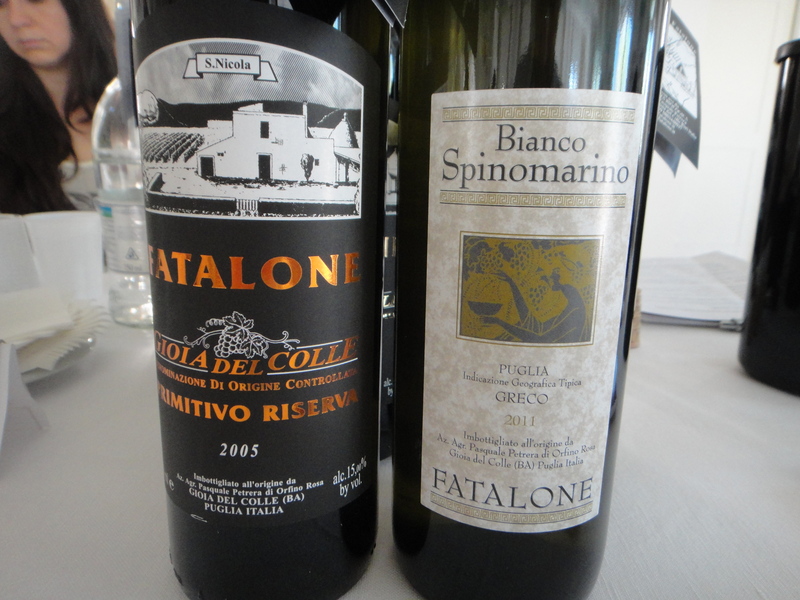 The wines of Fatalone in Gioia del Colle in Puglia were for me the best examples of Primitivo that I tried throughout the competition. Every opportunity I had to go back and try the wines confirmed that these wines show the high notes top quality Primativo can hit: balanced, fragrant, intense with lovely palate weight and without the fruit sweetness which can hinder so many examples of Primativo from this region. Not only does Fatalone make killer Primitivo but they also produce minuscule quantities of Greco. This wine blew me away at Radici for it’s perfume and seductiveness. 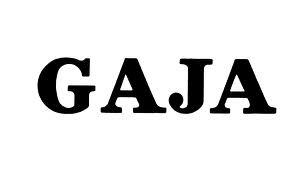 It is a wine perfectly suites to the Australian climate. 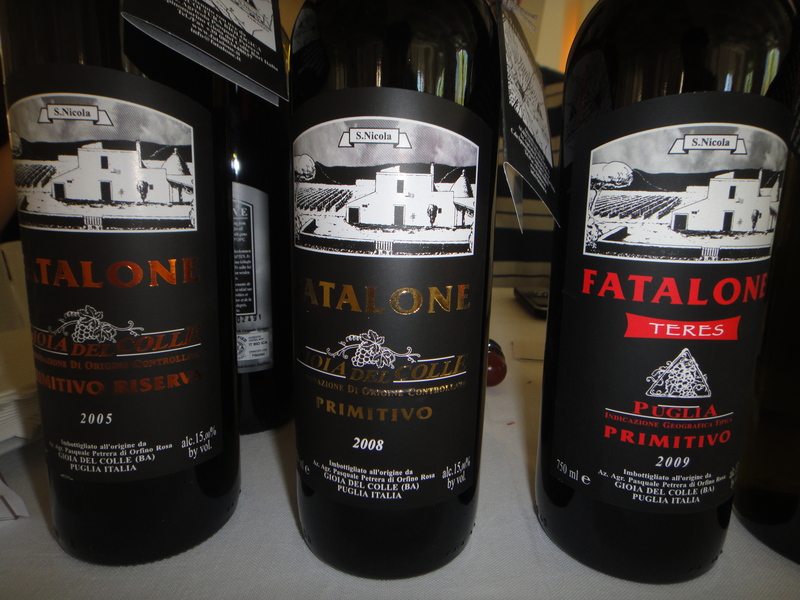 The wines of Fatalone will be available in Australia in the first few months of 2013. 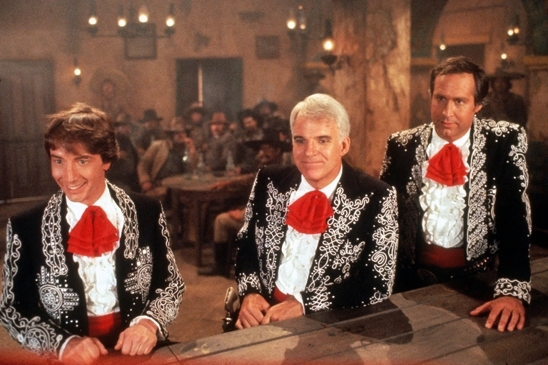 The Three Amigos made famous by Martin Short, Steven Martin and Chevy Chase in the 1986 film…. 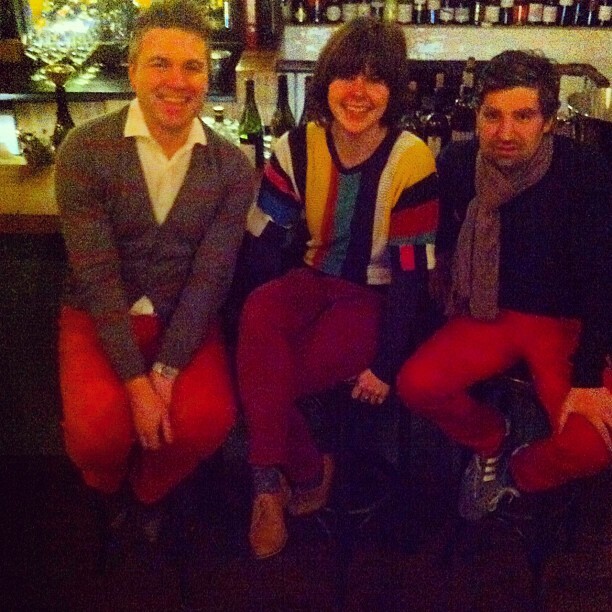 Might I add that I own three pairs of red jeans….. I am looking forward to this dinner, it should be a great night!! 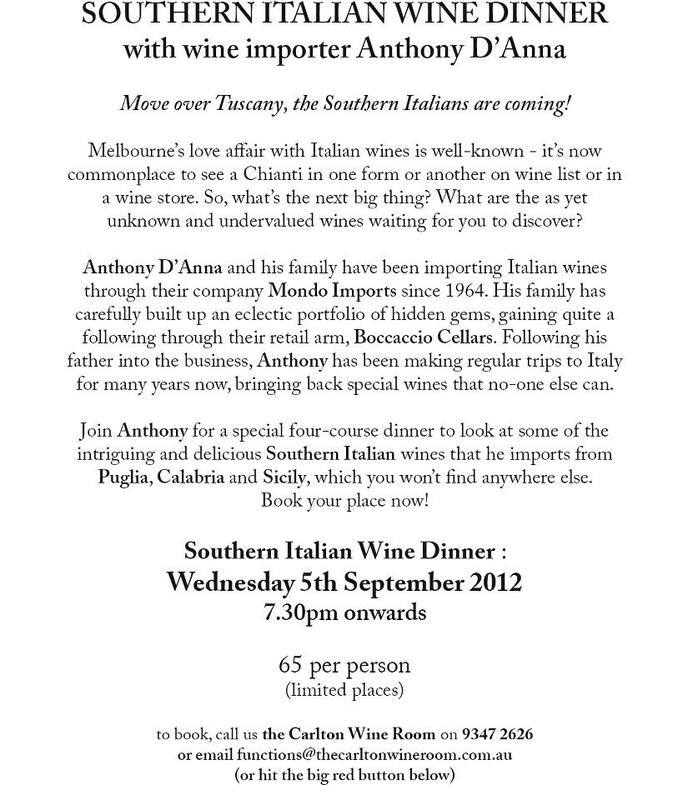 Hopefully it will give people an insight into the wines of Southern Italy and also what fantastic value they are. 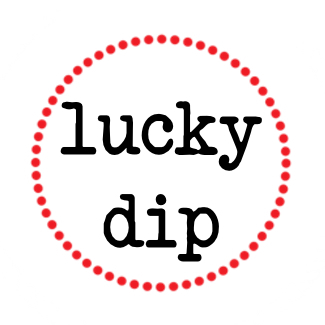 With summer just around the corner in Australia…. 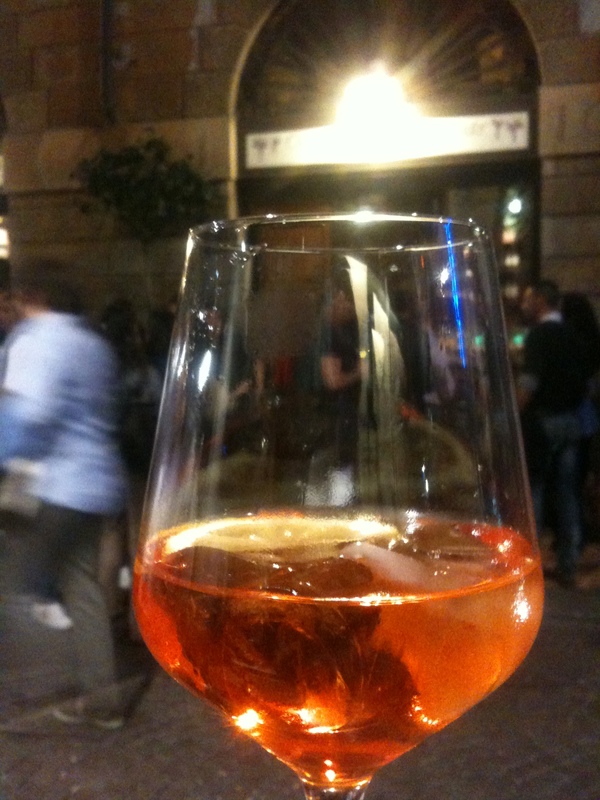 I can’t wait to drink Aperol Spritz!! It seems winter has gone on forever in Australia and even though I escaped it for two weeks in June, I am now well truly over it. Bring on summer in Australia!! 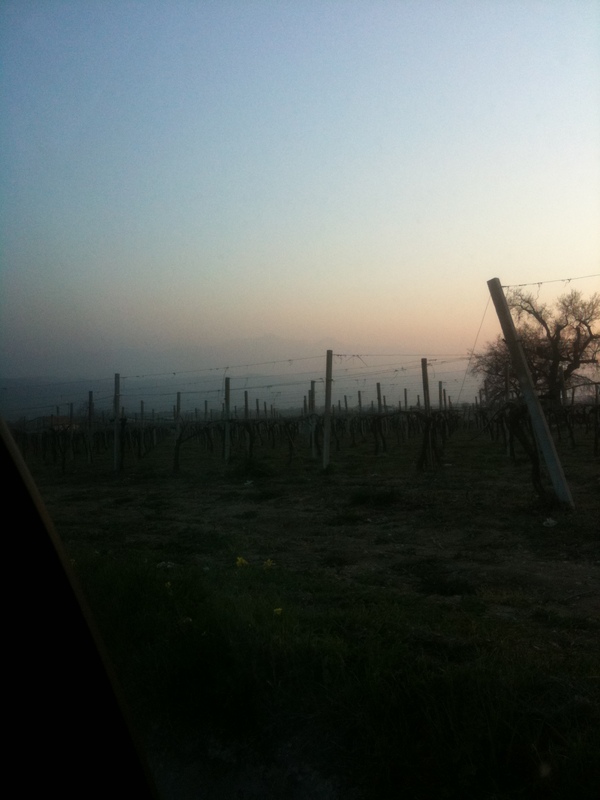 The first wave of 2010 Chianti Classico are here…. and boy are they good. The first of the 2010 vintage Chianti Classico’s are arriving in Australia and they are looking good. 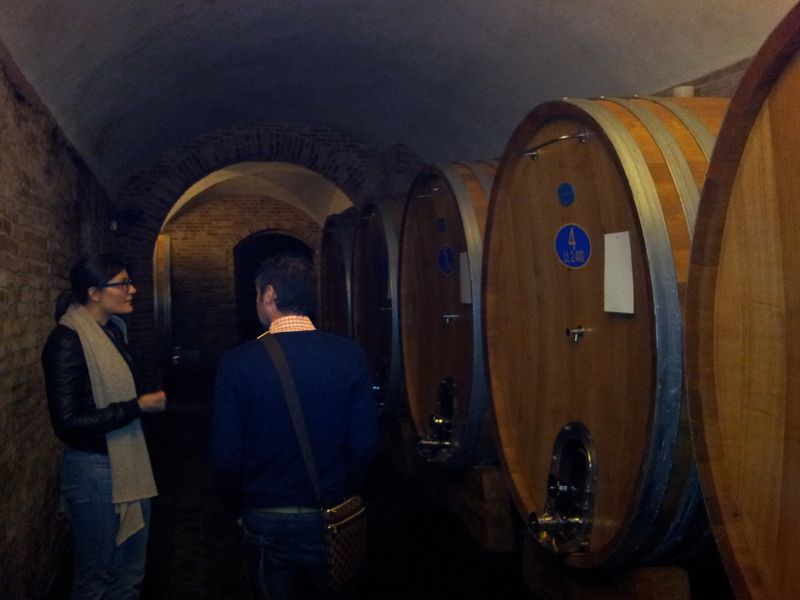 I tried the Catellare wine at Vinitaly in March and it looked really good. Last night at home it looked amazing. Exactly how I would want Chianti Classico to look like at a young age. 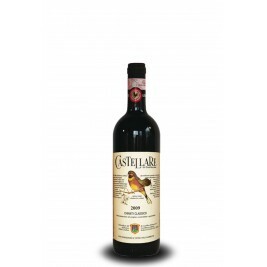 In good years I always put a few bottles of the Castellare away to drink with a bit of age. At the moment I am drinking 2001 and they are looking good. This I think will develop beautifully over the next ten years and it is the exact reason why I love Chianti Classico so much.